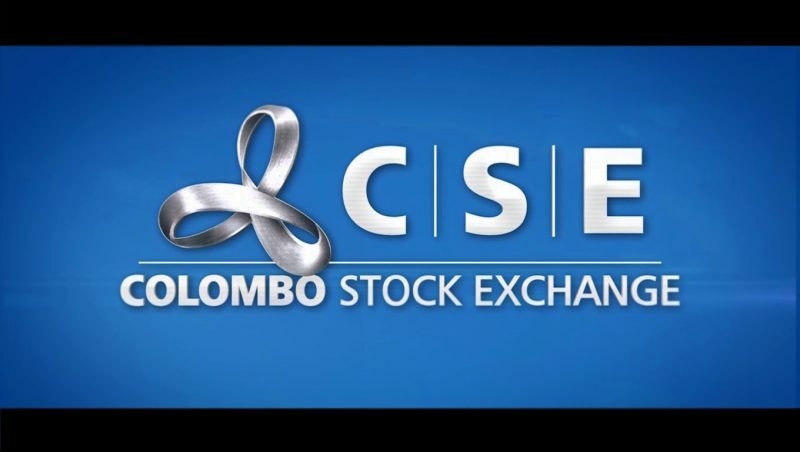 March 6, 2019 (LBO) – DFCC became the latest major bank in Sri Lanka to tap the capital markets in an aggressive rights issue. The bank aims too raise Rs7.6bn in new equity with the rights issue priced at Rs72/share. Pricing is close to the current trading price in the market of Rs75/share, but much lower than net asset value which is just over Rs170/share as of the end of 2018. DFCC has joined Sampath Bank and NDB Bank which have raised/announced to raise Rs12bn and Rs6bn respectively. This latest move by DFCC puts the total cash calls for the three banks at over Rs25bn, an amount that has stressed the stock market during its recently weak period. Market watchers are still waiting to see if other large banks like Commercial Bank, HNB, and Seylan Bank follow suit. At the present time they have each made announcements that they will tap the capital markets through debenture issues. Cash call’s at Sri Lanka’s largest banks come at a time when non-performing loans and impairments are on the rise. In the rights issue announcements, the main reasons that have been given have been to bolster regulatory capital and provide funds for balance sheet growth. Bank shares in Sri Lanka are trading at strikingly low valuations which are significantly below book value. Even though impairments have been on the rise, banks in Sri Lanka still remain very profitable.